What is this? A blog post? Can it be? I can't resist 'Best Of' posts, especially not the yearly round up. It's been an interesting year for me, but to be perfectly honest, my makeup routine has gone from all over the place, to me knowing exactly what I do and don't like. I feel like I've got a great routine down. 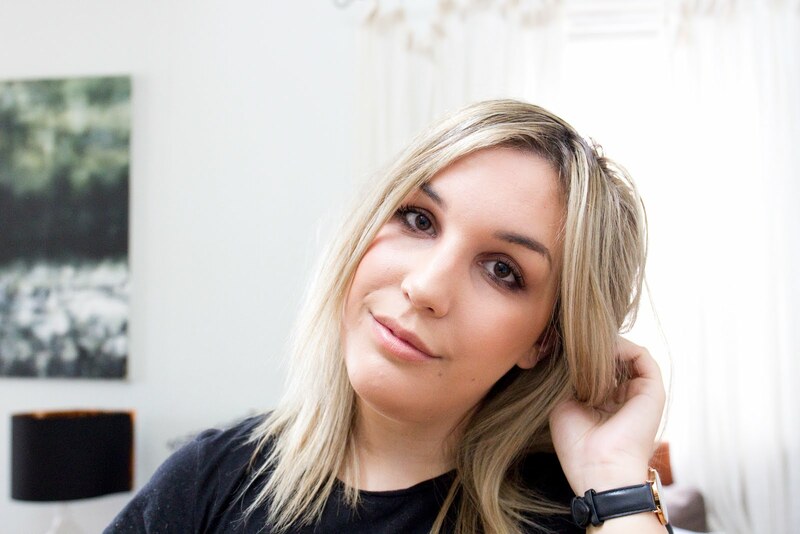 BASE - Hands down, my favourite foundation this year was my NARS Sheer Glow, The perfect medium coverage, slightly dewy foundation that's seriously natural on the skin, but giving me enough coverage to cover up on days where my skin isn't behaving. I'm really sad that my bottle is nearly used up, but I will 100% be repurchasing this as soon as it's finished. I've loved pairing it with the Laura Mercier Radiance Primer underneath, it gives the skin a serious glow without the actual shimmer. I almost always pair these two together, I can't live without them! EYES - Definitely where my excitement lies! Two new, amazing palettes this year - Too Faced Chocolate Bar and the Stila Eyes Are The Window in 'Mind'. The Chocolate Bar is serious stuff - smooth, buttery pigments that are a dream to blend, not to mention the smell. Makes me crave chocolate every. damn. time. The Stila palette is a new edition but I've been wanting it for months, so I finally caved and just bought it. 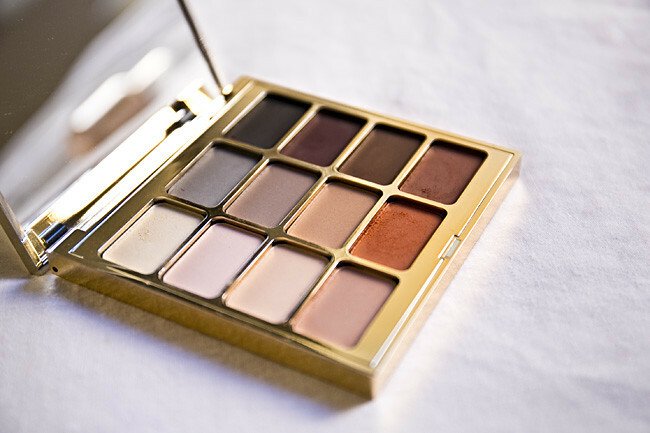 I've realised the past year, I have so many shimmery eyeshadows, but barely any matte, and this palette is the perfect matte palette for me, with all the earthy tones I love to use. Again, seriously amazing pigments, and I'm now tempted to get another palette - shhh. Two mascaras have once again made the cut, and it's no surprise which two. Clinique High Impact Extreme Volume (my beloved) and the Bobbi Brown Smokey Eye Mascara. I don't feel like I need to rave about these anymore on here, but just know that no other mascaras will ever beat these two - I've looked. I am just going to throw the Anastasia Brow Whiz out here too, as I've just repurchased it after nearly a year of not having it. I honestly think it's the best brow pencil - fine point, light pencil and a really natural finish, as well as being seriously easy to use. I think it's really great to use to create definition, especially if you have no idea what you're doing, and no time in the morning! CHEEKS - Once again, NARS has stolen my heart with another blush, this time in the shade Gina. The first time I applied this, I nearly died. Not used to such full on pigment, I ended up looking like an oompa loompa, it wasn't pretty. But used with a light hand, I'm in love. I especially love it on those days where I'm really going for the summer glow, as I really think it accentuates a tan. I've also discovered two amazing highlighters this year - no surprises that theBalm Mary Lou made the cut, everybody raves about this highlighter for good reason. It's pigment is so finely milled, it literally glides onto your cheeks and gives the most amazing glow, without the glittery effect a lot of other highlighters have. I also invested in the Josie Maran Argan Illuminizer which wowed me from the first time I picked it up - this is a cream highlighter but holy cow, it packs a punch! So, so beautiful, it's a lot more subtle than Mary Lou but definitely build-able. I also love that you can mix this with foundation to add a glow to it. I'm not a massive fan of cream products as I find them more annoying to use, but I'll make an exception for this one - highly recommended. I've definitely tried a lot of new products this year, but I chose these carefully, as these have been the absolute 100% stand outs. Working in the beauty industry means you have a lot of access to a lot of products, but I really think it makes you really aware of what you really love and what works for you. I'm really grateful to be in that position, it's been an exciting few months! 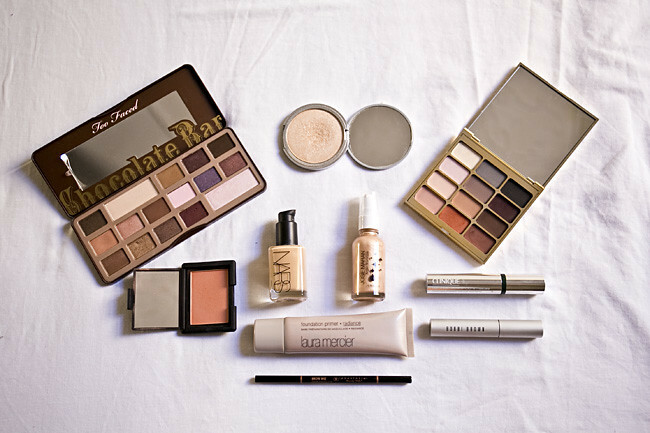 I think it's very possible I'm a little too obsessed with makeup - is that a thing? What have you absolutely loved in 2014? It's hard, I know.